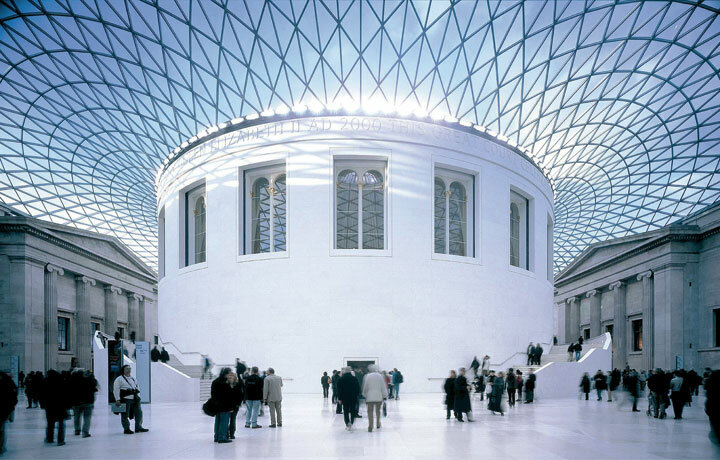 The Queen Elizabeth II Great Court of the British Museum is a two-acre public square enclosed by a spectacular glass roof. The area utilises a Polybutene-1 underfloor piping system which delivers efficient, low maintenance heating and cooling ensuring a consistent temperature range throughout the year. 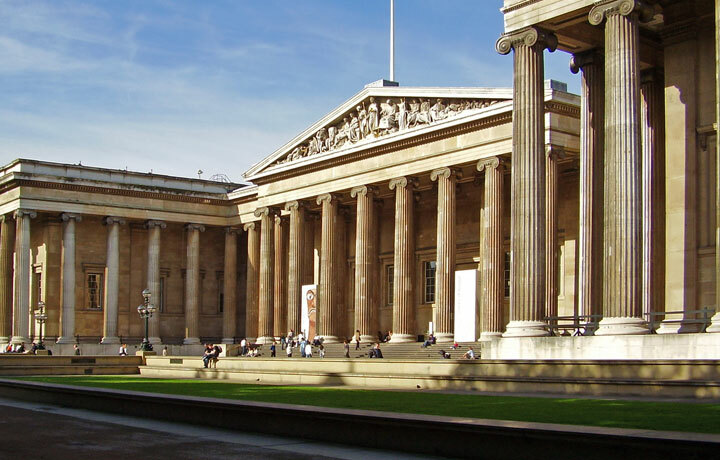 The Queen Elizabeth II Great Court of the British Museum is an 8,000 sq. metre public square enclosed by a spectacular glass roof. The area utilises a Polybutene underfloor piping system from Wavin-Warmafloor to ensure efficient low maintenance heating and cooling. 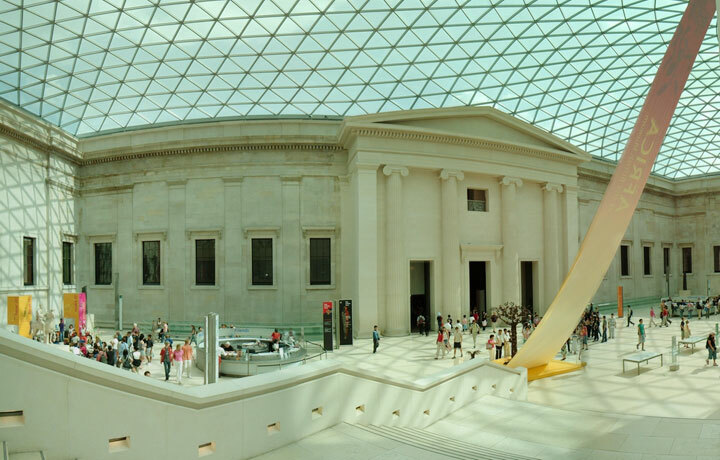 Designed by Foster and Partners, the Great Court transformed the Museum’s inner courtyard into the largest covered public square in Europe. In 1997, the Museum’s library department was relocated to the new British Library building in St. Pancras and there was an opportunity to re-open the space to the public. An architectural competition was launched to re-design the courtyard space. There were over 130 entries and it was eventually won by Lord Foster. The enclosed space has the world-famous Reading Room at its centre. Previously hidden from public view and used primarily for book storage, the space is now the focus of the building, as originally intended. In addition, the Great Court houses new facilities for the millions of visitors who come annually to the museum. Inside the courtyard two monumental staircases wrap around the central drum of the Reading Room and lead to elliptical shaped accommodation at the north end, housing an exhibition gallery and restaurant. From the restaurant level a bridge link takes visitors into the upper galleries of the museum whilst beneath the courtyard there is an Education Centre, African galleries and Centre for Young People. Warmafloor, a Wavin company, was commissioned by consulting engineers Buro Happold to provide a heating/cooling system throughout the main areas, covering 4,000 sq. metres. The underfloor system provides heating in the winter periods, switching to a cooling mode in the summer served by chilled water from the central plant room. The underfloor installation uses Warmafloor's top of the range System Plate pipe clipping arrangement, which comprises of a composite floor panel with a plastic egg crate pipe location system. Warmafloor's Polybutene underfloor pipework with a 50 year warranty is clipped into the plates in the pre-designed circuit configurations. Output from the floor is 100 watts/sq. metre heating and 50 watts/sq. metre cooling.